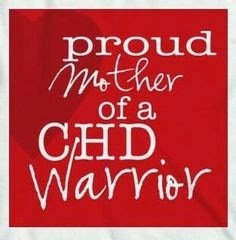 This week has snuck up on me… I usually put some effort and thought into preparing for CHD awareness week but this year, I opened my eyes and saw a deluge of red on my Facebook newsfeed and was like, OH MY GOODNESS! It’s this week!! This actually makes me smile a bit. No, I haven’t forgotten about it. NO, I don’t think it is unimportant. I think it is really important to spread awareness and help other kids/parents who are or will be going through what Annabelle and our family went through. But I feel like we’re finally reaching the other side of it a bit. That our day-to-day lives aren’t consumed by her condition. That her heart defect no longer defines our days but it is just one of the many things that makes up the uniqueness of our family. Appointments are one every 2 months vs weekly or bi-weekly (or sometimes twice a week…) We’re just finally starting to settle into a semi-normal pattern. It’s a much needed one, let me tell you! I don’t want my days consumed by heart defects. I want my days to be consumed by JESUS. That doesn’t mean I shouldn’t do my part. That doesn’t mean that we don’t raise money for research and for families who are currently in the trenches, fighting for their child’s life as we were not too many years ago. It does mean, though, that we can rise above. That we can look beyond. That when people see me, they don’t just see a heart momma. That when people see Annabelle, they don’t just see a heart warrior. I want people to look at me and see Jesus. It is my heart’s desire. I want people to look at my sweet daughter and not see her weaknesses, but see her God who has brought her through SO much. So this week, please pray for those families who are fighting for the lives of their heart warrior. For those parents who are weeping for the loss of their heart hero. For the doctors and nurses who are battling red tape and lack of research money to help the little ones God has entrusted into their care. And pray for the families on the other side, that we can embrace the LIFE God has given us, even if it doesn’t look exactly like we thought it would. That we can look FORWARD to Jesus and not backward on sorrow. 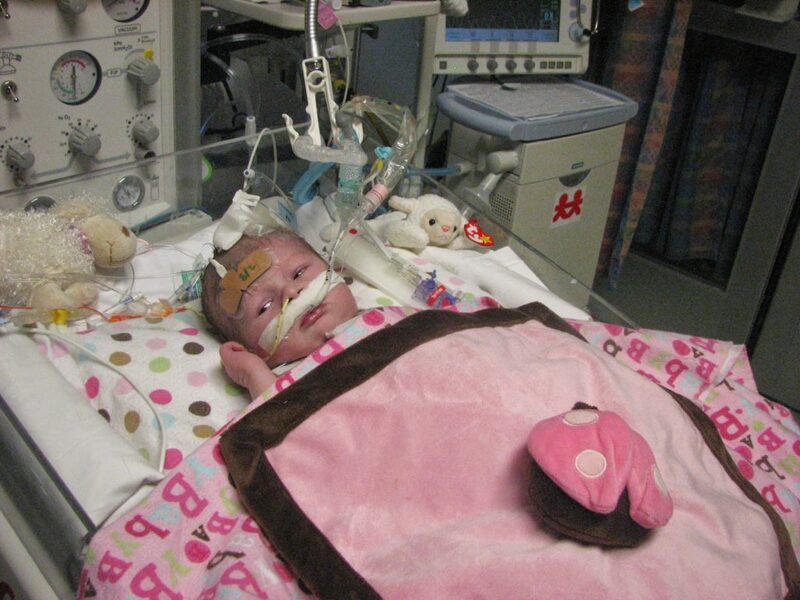 In honor of Annabelle and the journey God’s taken her on, we have signed up, for the first time, as TEAM PRINCESS ANNABELLE for a congential heart defect awareness walk here in Nashville. I believe this is the first time this has been in Nashville, and I’m SO excited to be able to honor Annabelle’s journey this way and have an opportunity to give back and help those who come after us. If you’re local, we’d LOVE for you to join our team if you’re able! 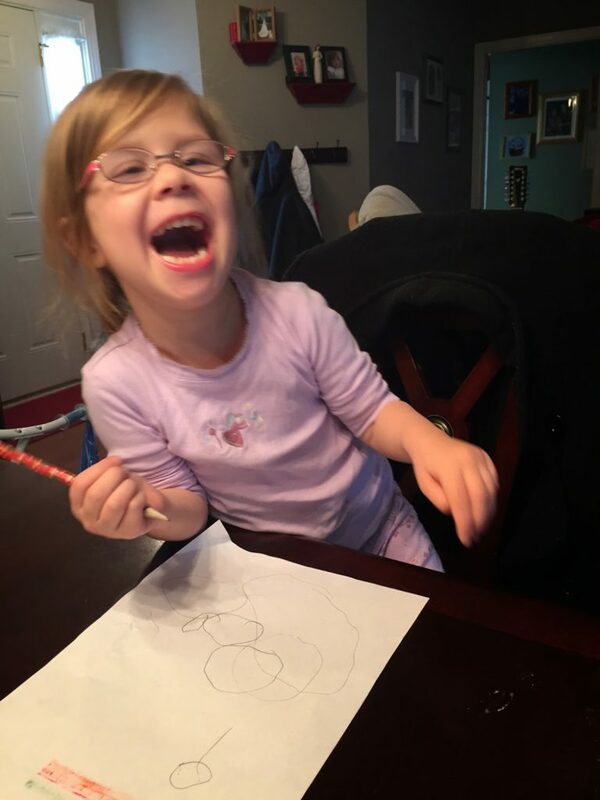 If you aren’t local, or aren’t able to join, we’d consider it an incredible honor for you to donate on Annabelle’s behalf to help fund research to help other little kiddos like her. You can view her team page at http://events.congenitalheartwalk.org/goto/kristaforannabelle. And if you can’t do either, your continued prayers are ALWAYS appreciated. To GOD be the glory, amen and amen! How wonderful, Krista! And I love that picture of Annabelle!